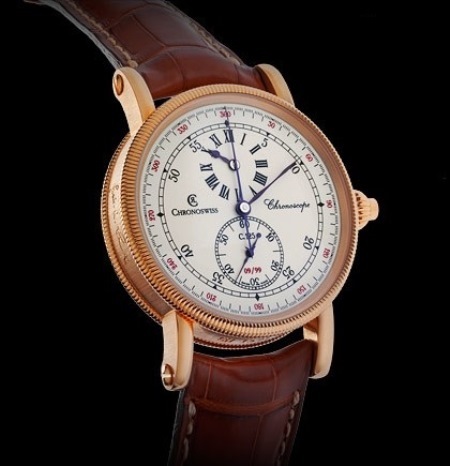 Respected watchmaker Chronoswiss has released a limited edition of its Chronoscope watch. 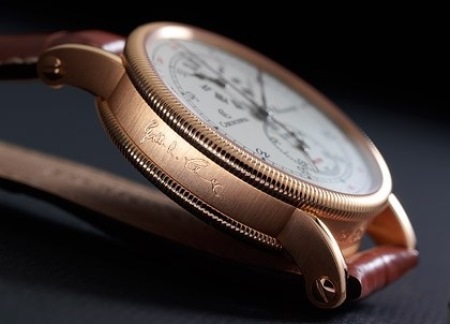 The automatic chronograph with regulator display won the Watch of the Year in 2003, and was conferred the “Golden Balance” award in 2007. 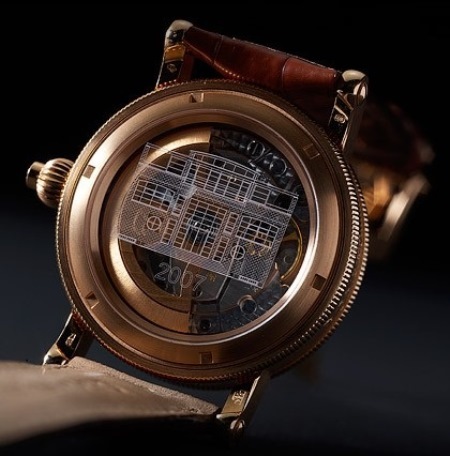 To celebrate these achievements as well as the inauguration of the brand’s new home outside Munich, a limited edition of the watch, with the engraved signature of brand founder Gerd-Rdiger Lang on the side of the case. A depiction of Chronoswiss’ new headquarters also adorn the sapphire case back. Available only in white gold (33 pieces), and red gold (99 pieces), this classically elegant timepiece is packaged in an elegant hardwood case which includes a guarantee certificate personally signed by Herr Lang.